True wellness is our goal for all our patients and their entire family. It is a way of life which includes harmony and balance in mind, body, and spirit. It is addressing the whole person not simply an absence of illness. Our goal is to help people reach maximum health potential through natural means. Our clinic’s emphasis is on family and children. The purpose of our clinic is to support as many people as possible in their quest for health and to educate them about Chiropractic so that they may in turn educate others. Our mission at the Lawrence Health Wellness Clinic is to find and correct interference in the nervous system with the use of a very gentle chiropractic technique. This particular method provides chiropractic care appropriate for each individual, whether it’s for the family, women, children, infants, baby & pregnant women , and even for elderly care. 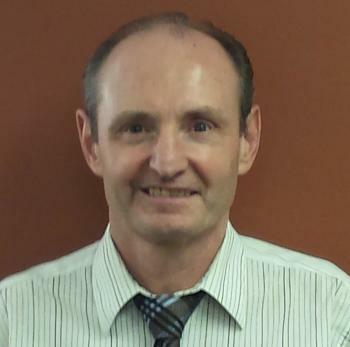 Dr. Bryan Lawrence has been providing chiropractic services in Kitchener Waterloo, Ontario for 34 years.